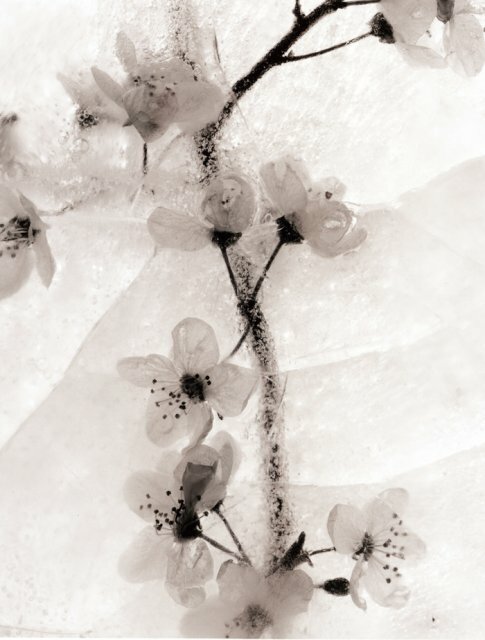 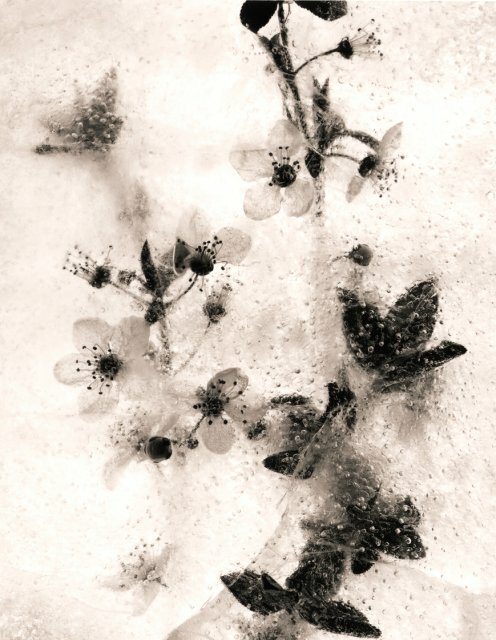 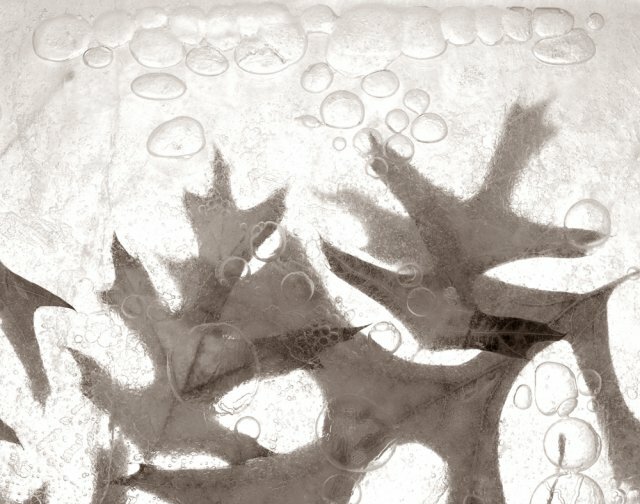 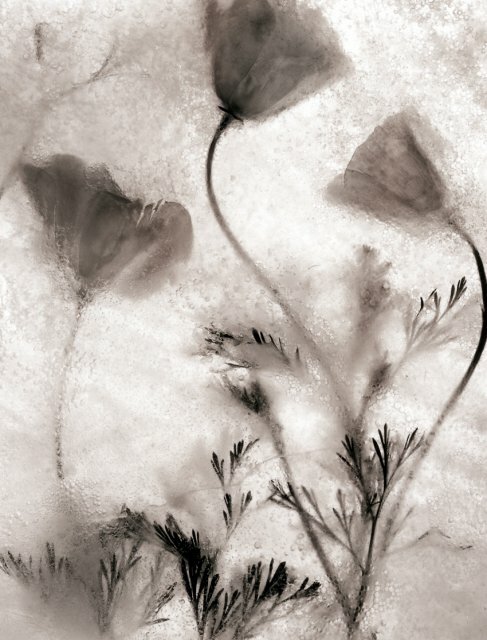 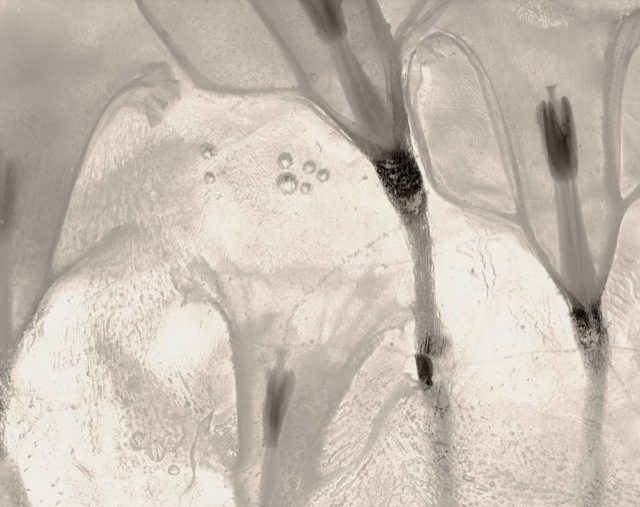 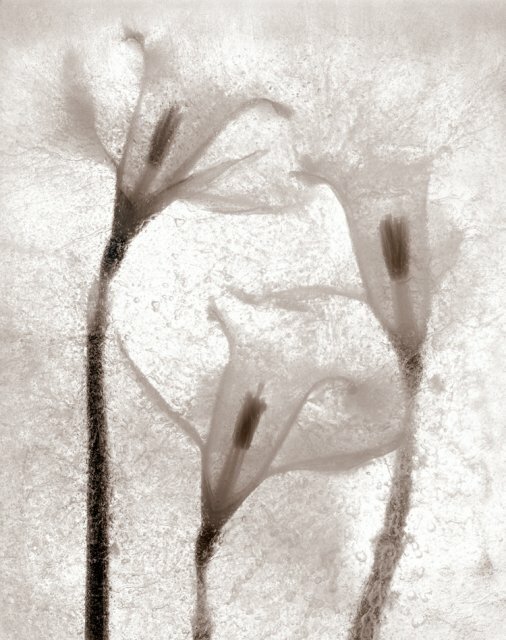 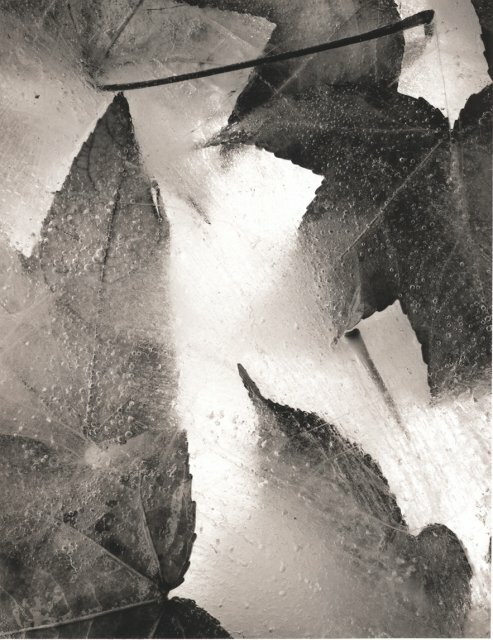 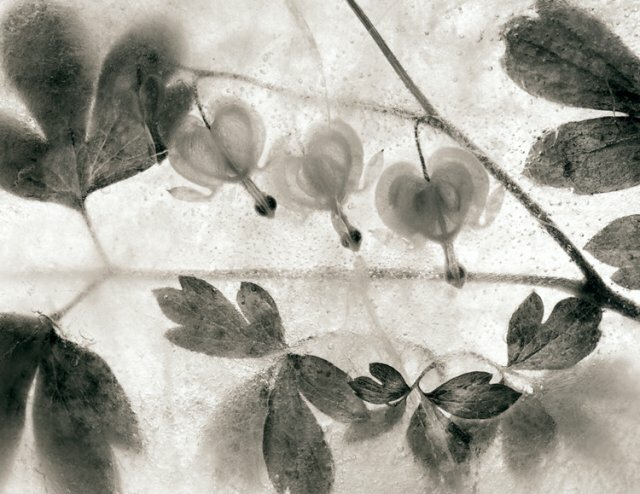 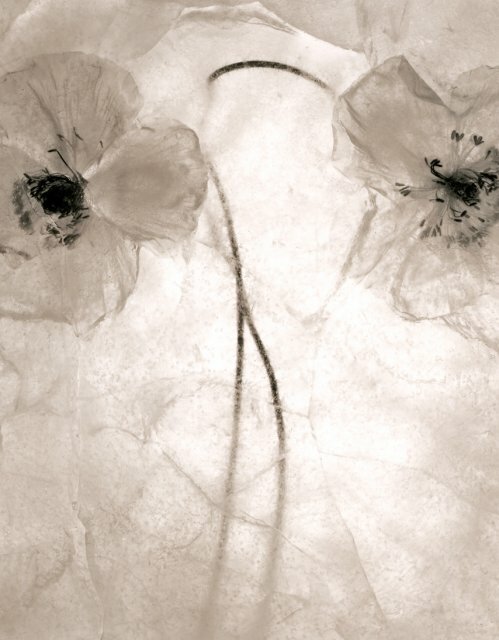 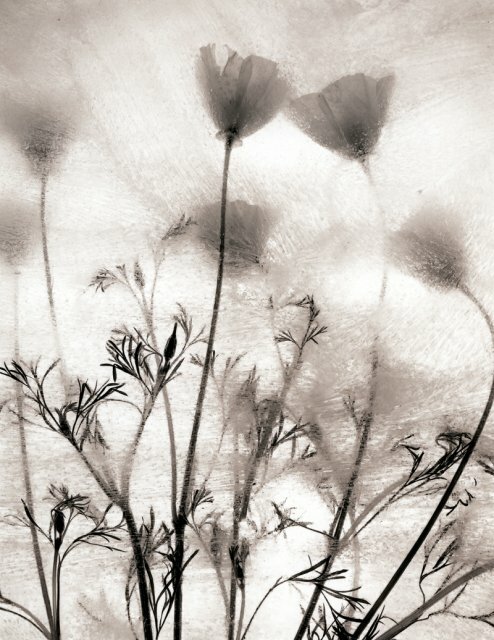 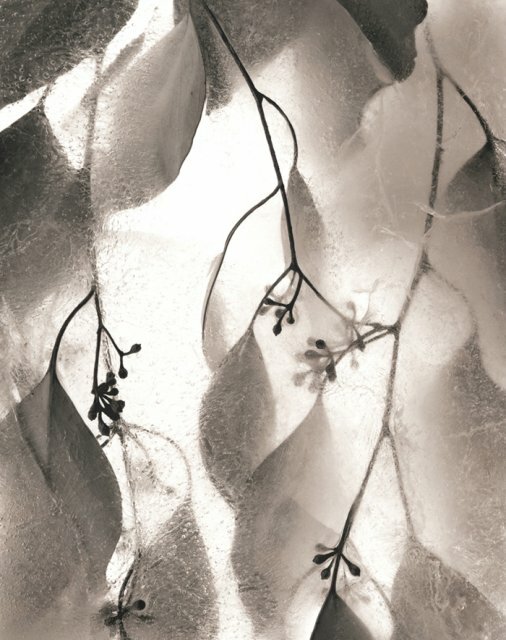 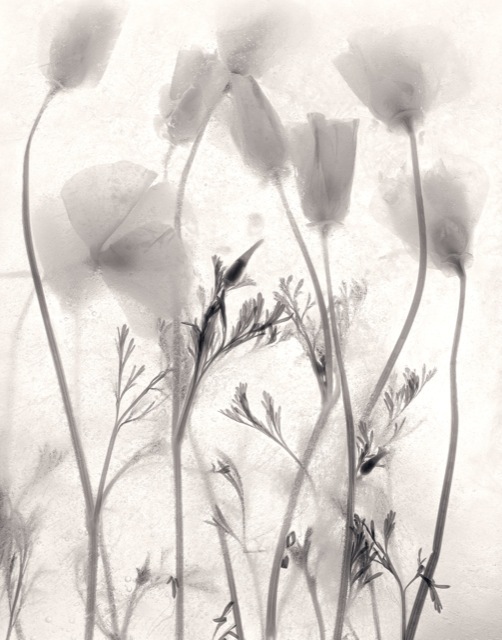 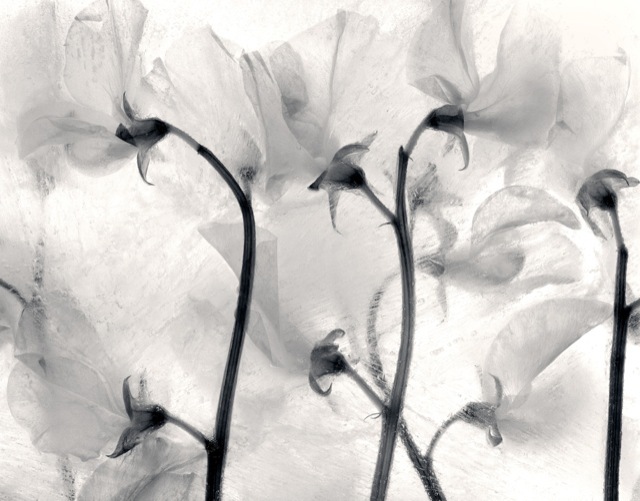 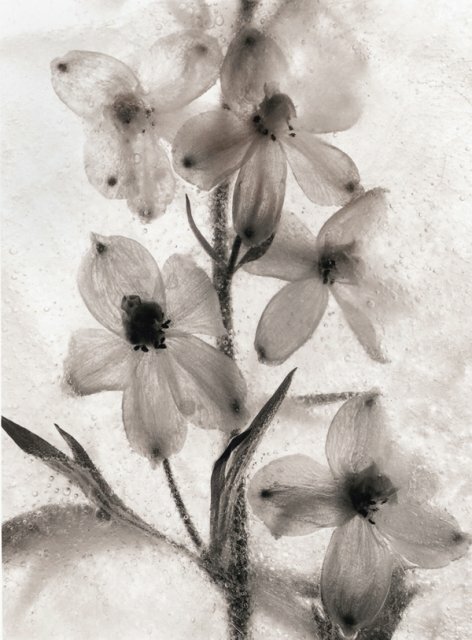 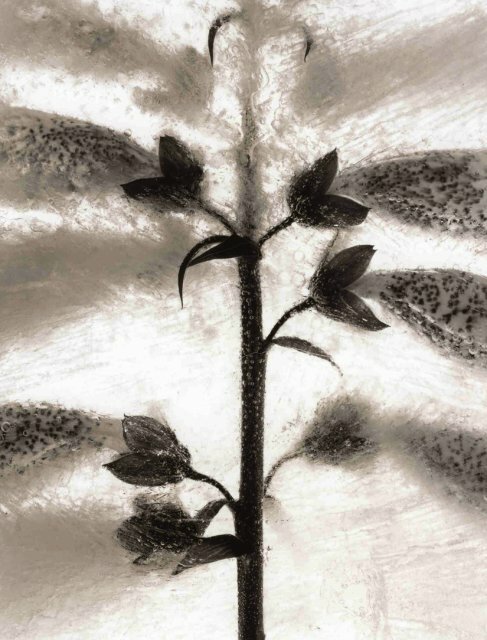 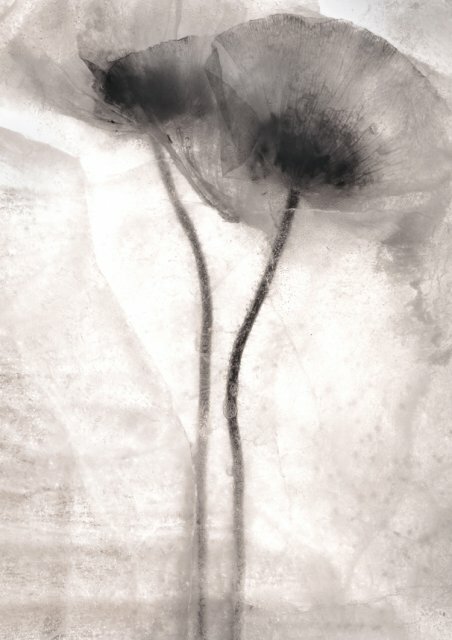 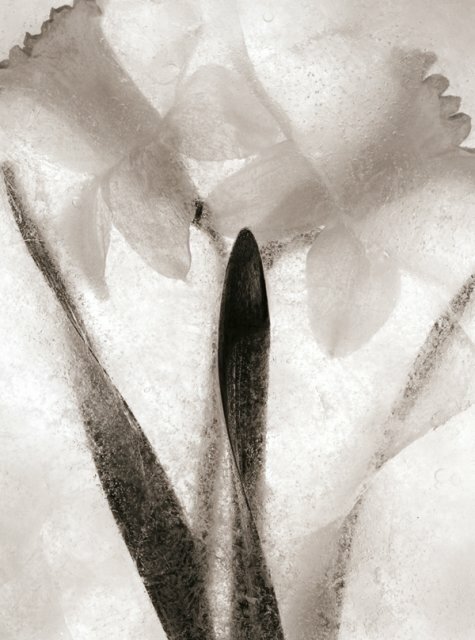 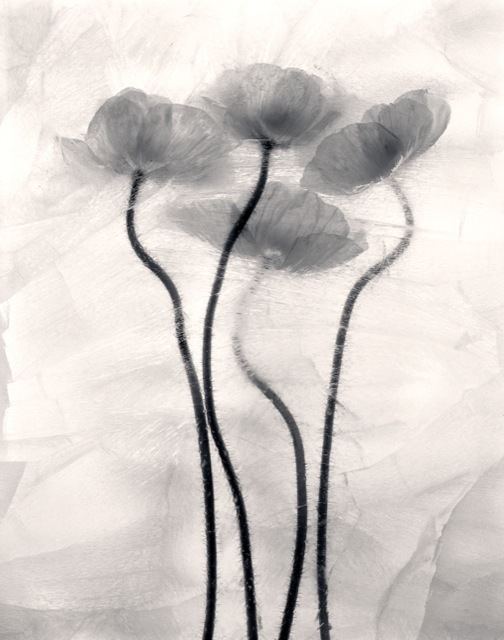 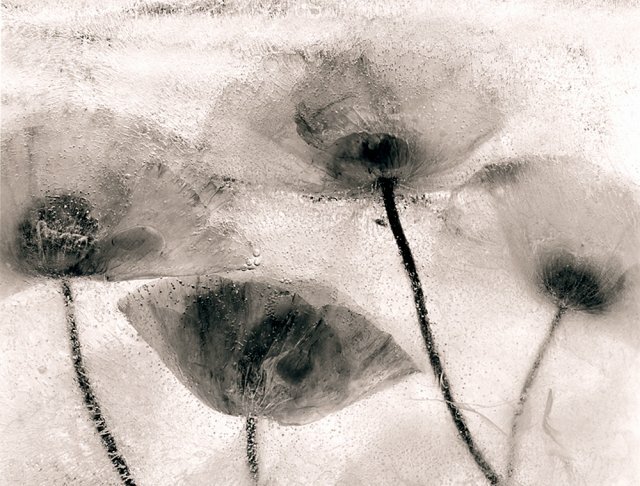 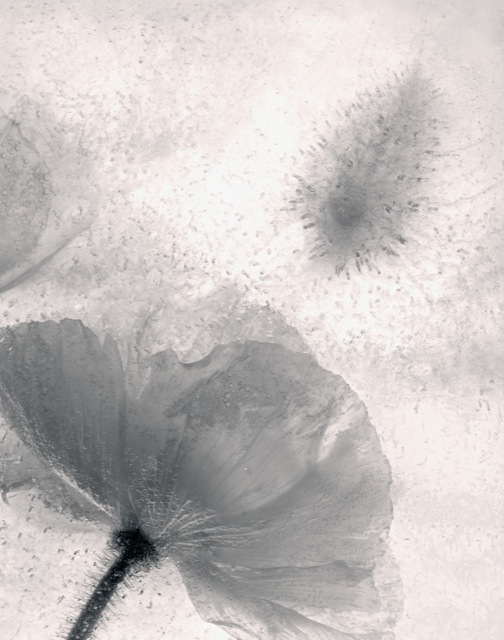 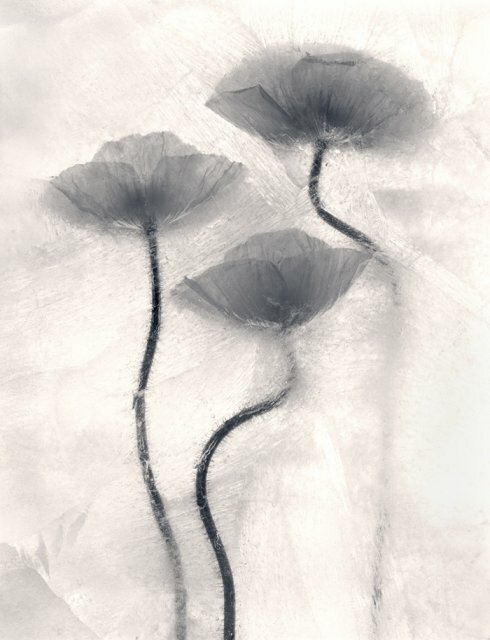 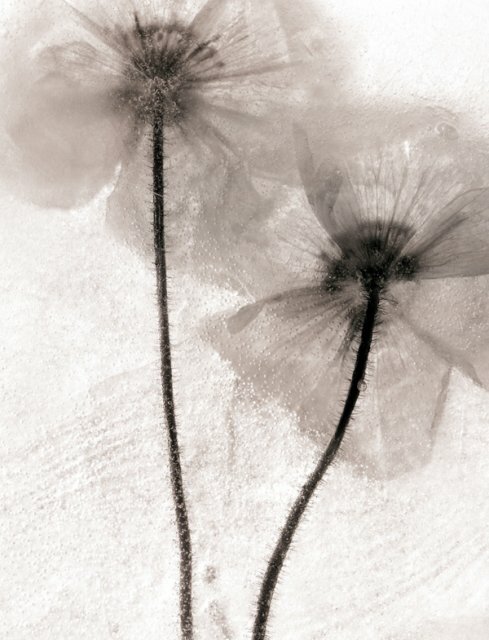 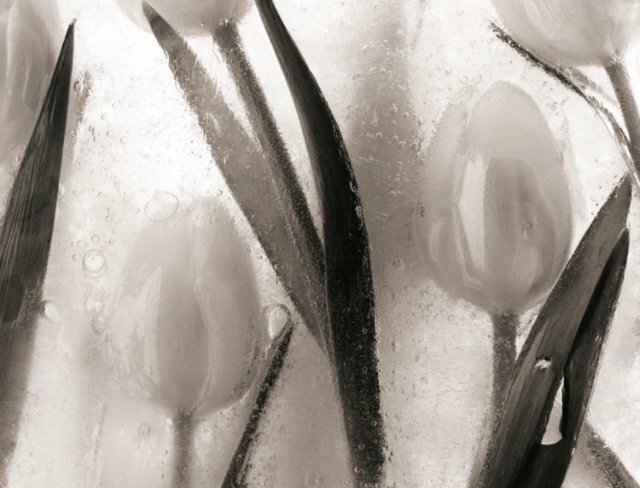 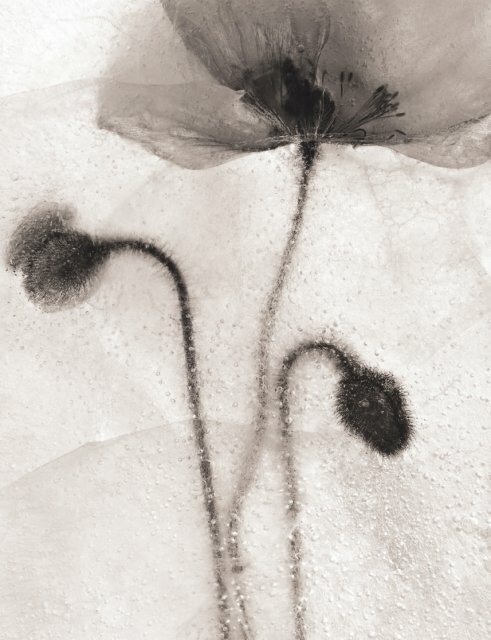 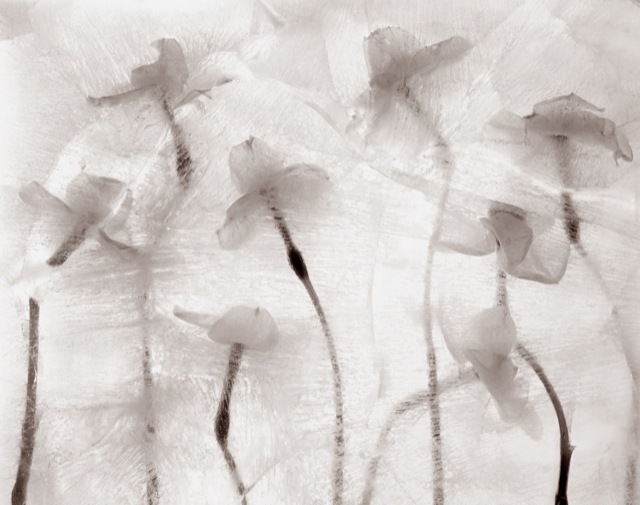 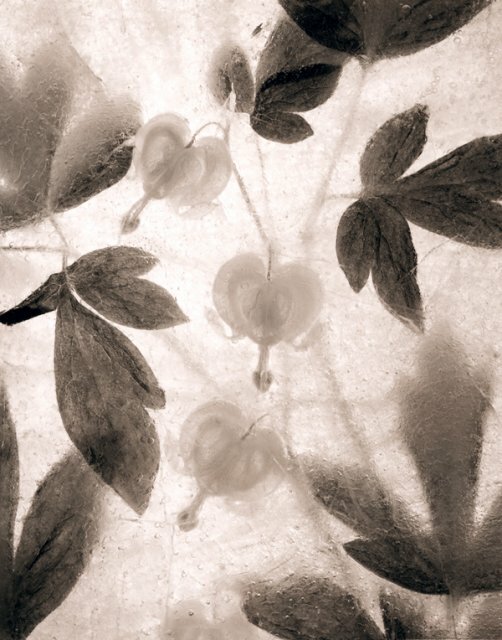 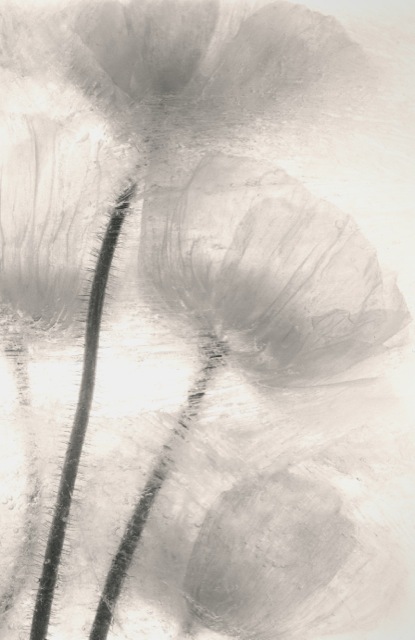 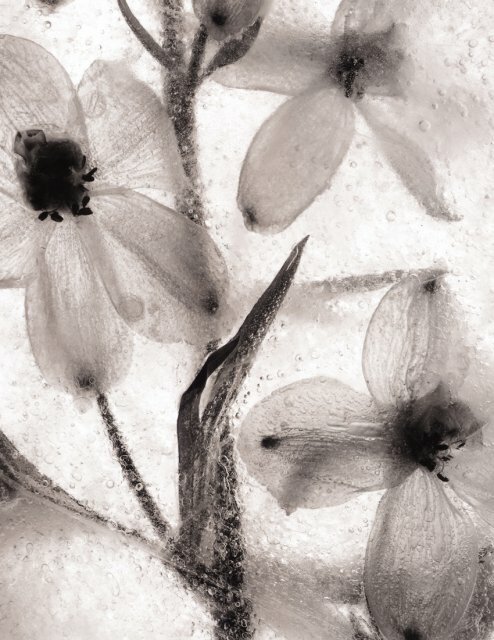 The subject matter is botanicals frozen in blocks of ice, photographed in black and white with a large format camera. 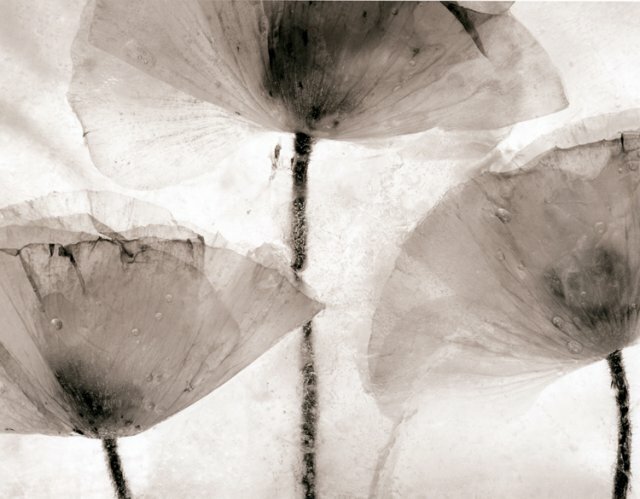 and printed on 20x24 silver gelatin paper. 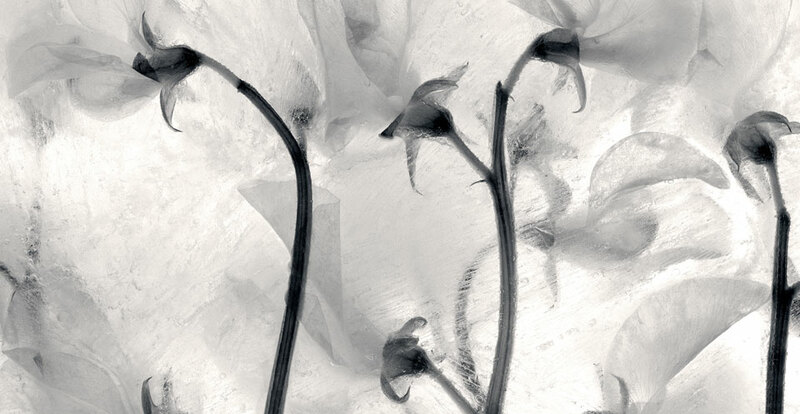 I have recently expanded the series to include color. 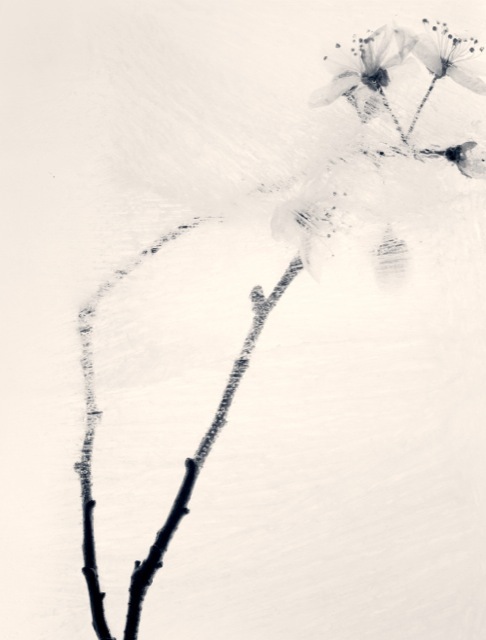 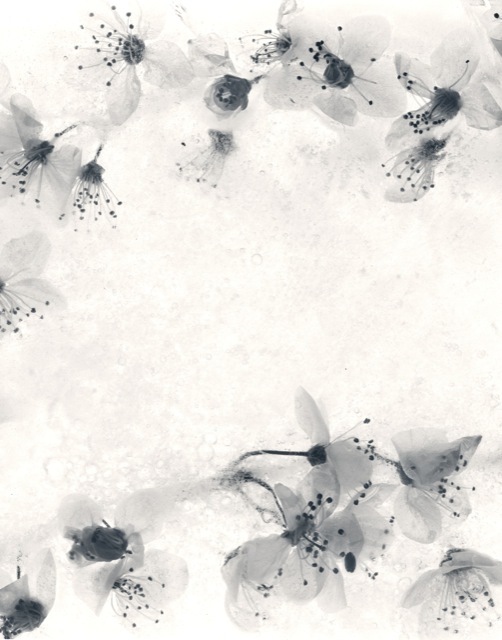 In both black and white and color, the ice is as important as the flowers it encases, providing an element of the unexpected and unpredictable. 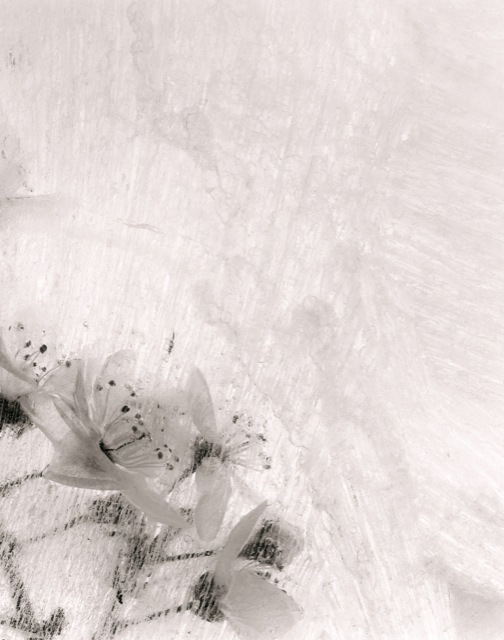 This element can be likened to the Japanese principle of wabi sabi—beauty in nature in all its imperfections. 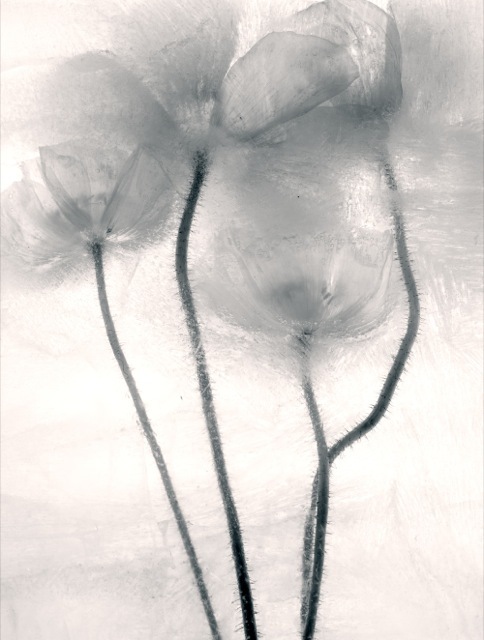 The black and white images are 20x24 silver gelatin prints mounted and overmatted on 32x28 archival board. 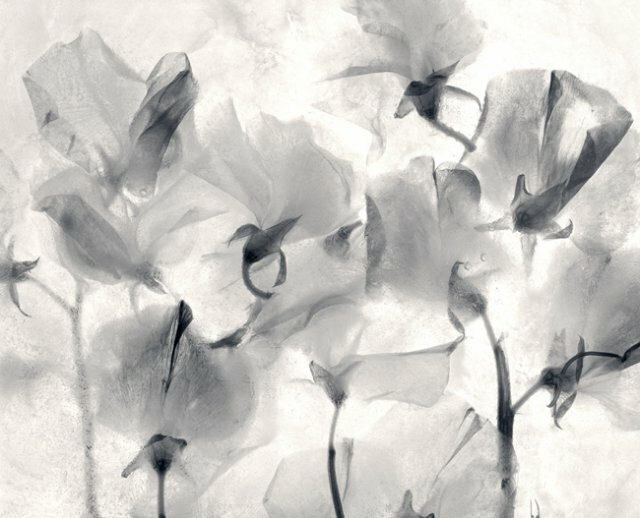 They are limited to an edition of 25. 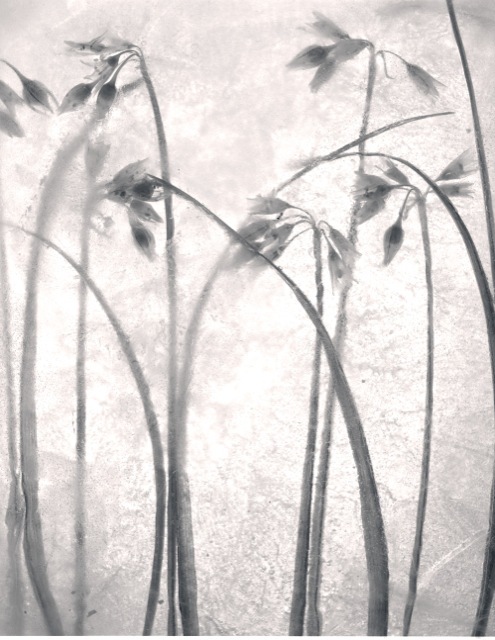 To purchase a photograph please contact a Gallery or Dealer on the Links page.